“I reiterated that the current situation is totally unacceptable and that retailers, caterers and other food business operators need to be completely open with their customers. “They assured me that they are on track to share meaningful test results by Friday and we discussed practical, pragmatics steps on how to take this forward. 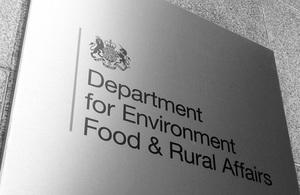 “The Food Standards Agency will be informed immediately of any tests that show a positive contamination.